La mayor parte de mi labor docente es en el Grado en Ingeniería Informática, en la especialidad de Ingeniería de Computadores. Copyright notice: "This material is presented to ensure timely dissemination of scholarly and technical work. Copyright and all rights therein are retained by authors or by other copyright holders. All persons copying this information are expected to adhere to these terms and constraints invoked by each author's copyright. In most cases, these works may not be reposted without the explicit permission of the copyright holder." 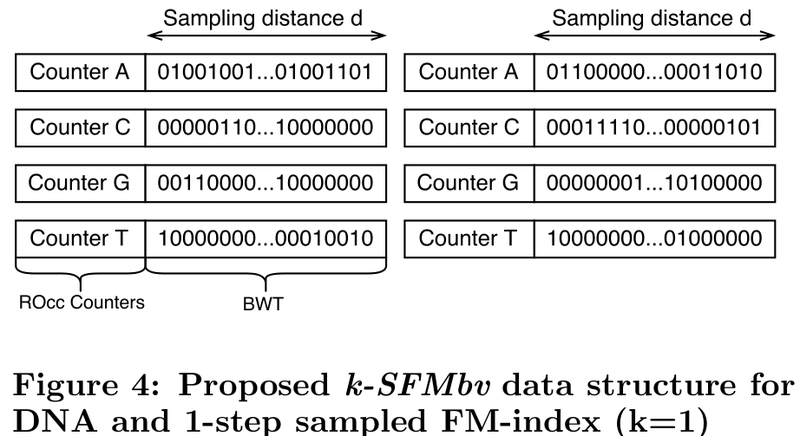 Boosting Backward Search Throughput for FM-Index Using a Compressed Encoding. 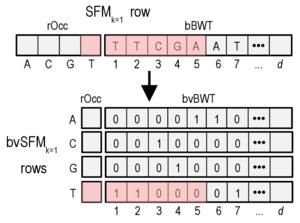 Accelerating Sequence Alignments Based on FM-Index Using the Intel KNL Processor. 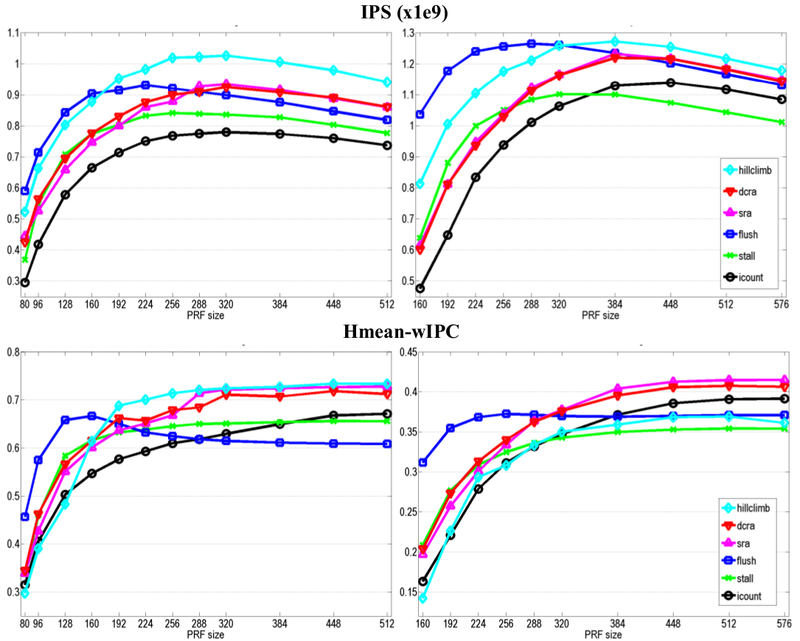 A Fault-Tolerant Last Level Cache for CMPs Operating at Ultra-Low Voltage. Journal of Parallel and Distributed Computing (JPDC). Volume 125, March 2019, pp. 31-44. AISC: Approximate Instruction Set Computer. Exact Alignment with FM-index on the Intel Xeon Phi Knights Landing Processor. Parallel Processing and Applied Mathematics - 11th International Conference (PPAM 2015) , Krakow, Poland, September 6-9, 2015. 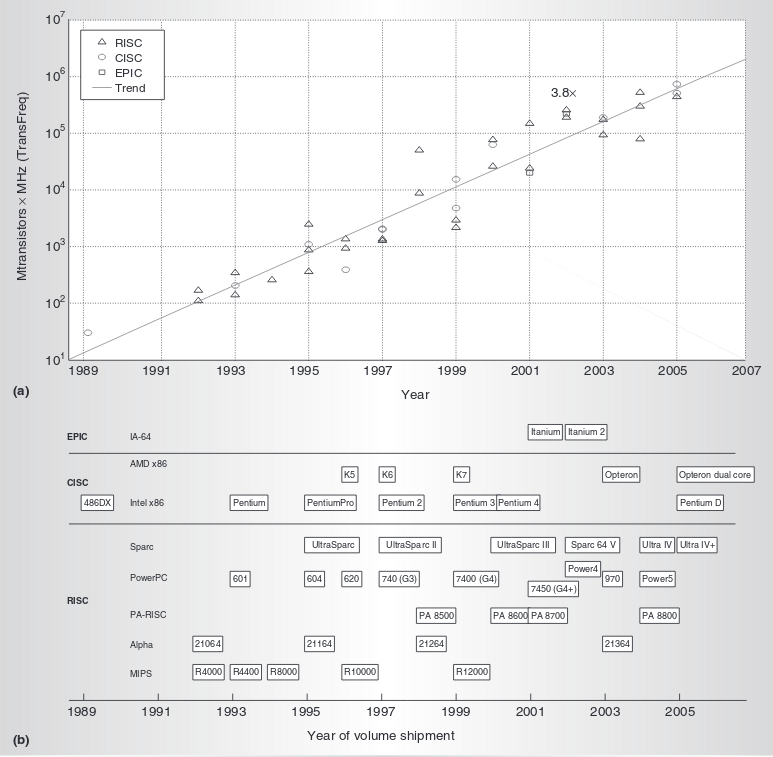 Revised Selected Papers, Part I. , pp.160-171. In Proceedings of the 26th International Conference on Architecture of Computing Systems (ARCS 2013) , Prague, february, 2013 pp. 256-267. Springer Berlin / Heidelberg. 20th International Symposium on Computer Architecture and High Performance Computing (SBAC-PAD 2008) , Campo Grande (Brazil), oct 29-nov 01, 2008, pp. 63-70. IBM. Becky Bruce, Giles R. Frazier, Bradly G. Frey, Kumar K. Gala, Cathy May, Michael D. Snyder, Gary Whisenhunt, James Xenidis. 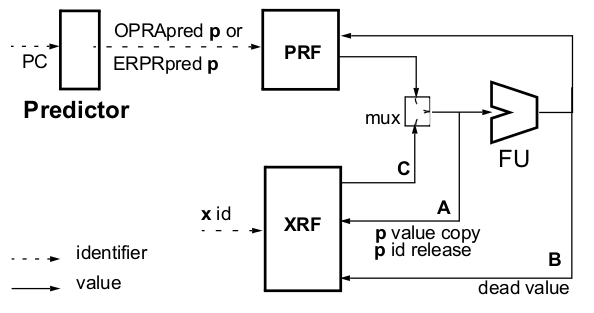 Processor with hardware thread control logic indicating disable status when instructions accessing shared resources are completed for safe shared resource condition. US Patent 8615644 B2. December 24, 2013. IBM. Becky Bruce, Giles R. Frazier, Bradly G. Frey, Kumar K. Gala, Cathy May, Michael D. Snyder, Gary Whisenhunt, James Xenidis.. Indicating Disabled Thread To Other Threads When Contending Instructions Complete Execution To Ensure Safe Shared Resource Condition. US Patent 9047079 B2. June 2, 2015. IBM. Giles R. Frazier, Michael K. Gschwind, Naresh Nayar. Privilege level aware processor hardware resource management facility. US Patent 9342337 B2. May 17, 2016.
International Parallel and Distributed Processing Symposium (IPDPS 2007) , Long Beach (USA), pp. 1-10. QUALCOMM. Krishna Anil, Wu Weidan, Navada Sandeep Suresh, Choudhary Niket Kumar, Smith Rodney Wayne. Freeing Physical Registers In A Microprocessor..
Patent Application WO 2015/142435 A1. Sep 24, 2015. ARM. Luca Scalabrino, Melanie Emanuelle Lucie Teyssier, Cedric Denis Robert Airaud, Guillaume Schon, Weniger. Tracking speculative execution of instructions for a register renaming data store. US Patent US 9361111 B2. June 7, 2016. ARM. 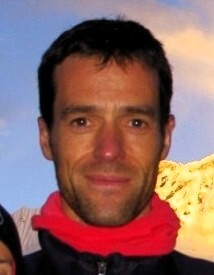 Guillaume Schon, Cedric Denis Robert Airaud, Frederic Jean Denis Arsanto, and Luca Scalabrino. Technique For Freeing Renamed Registers. US Patent US 9400655 B2. July 26, 2016. IBM. Gschwind Michael Karl and Salapura Valentina..
Tracking Operand Liveness Information In A Computer System And Performing Function Based On The Liveness Information. US Patent 10078515 B2. September 18, 2018. 3rd conference on Computing frontiers (CF 2006), Ischia (Italy), pp. 291-302. QUALCOMM. Michael Scott McIlvaine, James Norris Dieffenderfer, Nathan Samuel Nunamaker, Thomas Andrew Sartorius, Rodney Wayne Smith. Use of Register Renaming System for Forwarding Intermediate Results Between Constituent Instructions of an Expanded Instruction . US Patent US 7669039 B2. February 23, 2010. IEEE MICRO, July, 2006. Vol. 26(4), pp. 72-82.